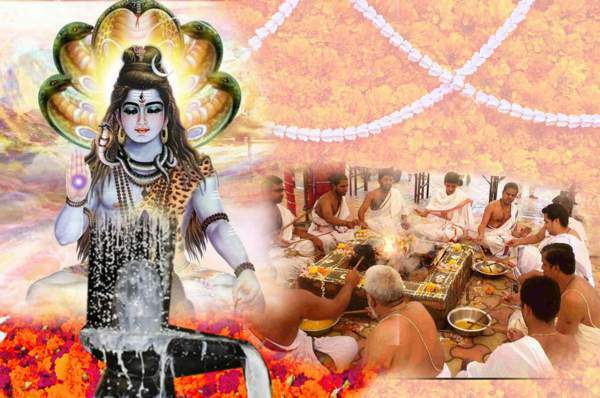 Maha Shivratri 2019 Puja Muhurat, Vidhi, Auspicious Timings: One of most celebrated auspicious day/time as per the Hindu religion has arrived and it is known as Mahashivratri. For a very long time, it is being observed with utmost devotion and enthusiasm. This day is especially celebrated by women who want to get a perfect husband like Lord Shiva. Devotees observe fast and worship Shiva Linga by chanting mantras and offering various things to the Shiv Ling. According to the Hindu calendar, the day falls on the 14th night of the new moon day. As per the customs and traditions, people rise comparatively early in the morning, then take a bath, wear new clothes and visit the Shiva temple in order to see blessings. As per the Hindu calendar, Mahashivratri falls on Chaturdashi Tithi during Krishna Paksha in Magha month. Some mantras like ‘Har Har Mahadev’ and ‘Om Namah Shivaya’ are very common which can be heard easily on this day. Apart from chanting mantras, people do a special ritual bath of Linga with milk and honey. For this special day dedicated to God Shiva, below we have mentioned timings for all the work to be done during the whole day. Like every festival has some of its own unique features and foodstuffs, Shivratri too has its own. Thandai (cannabis) is very much popular among people on this day. It is made up of bhang (cannabis), almonds, and milk. Devotees worship Lord Shiva and exchange sweets and celebrate the remaining day with enthusiasm. Moreover, it is also believed that observing fast help in getting rid of sins and provide ‘moksha’. 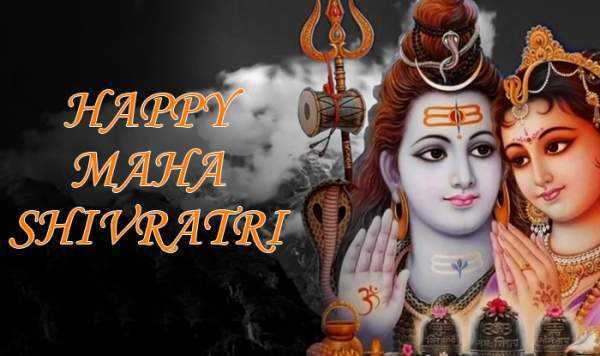 Hope you got the required info about Maha Shivratri 2019 Puja Muhurat, Vidhi. At last, before taking leave, the entire team of TRT wishes you and your near and dear ones a very happy Maha Shivaratri 2019. Hope you get the best blessings from the gods.